Homeowners across the US report spending $700 to $3,000 to install a new skylight, depending on the roof construction and unit placement. Just cutting through the roof will cost $200 in labor. If your skylight requires cutting through trusses, you’ll have to pay for a structural engineer to design the custom framing at $300 to $500. Add another $200-$300 to place the unit in the hole and install the flashing around it, assuming you have asphalt shingles on your roof. 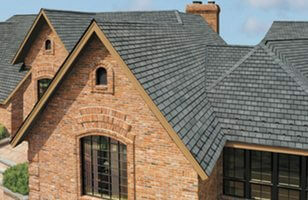 Its important to note that most skylights are designed for shingle roofs. 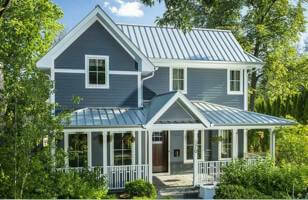 Installing one on a tile or metal roof is a more complex job and, will therefore cost as much as 20-35% more. For most new installs, you’ll also need to build a chase through the attic space down to the ceiling and finish it with drywall. That can easily run between $1,000 and $1,500. Rooms with a cathedral ceiling avoid this large expense. Building curbs for your roof windows will add another $150-300 per unit. Curbs also increase difficulty of flashing and make leaks more likely. Finally, if you’re adding a unit to an existing home, you will have to budget additional $100-200 for repainting the ceiling where it has been inserted. 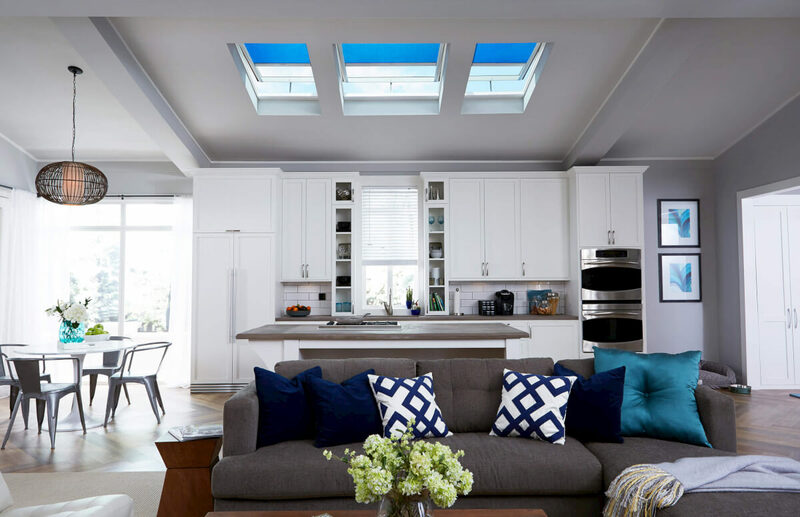 Keep in mind that there are certain spaces and roof types where putting in a skylight is more difficult and costly than average, and sometimes not possible at all. Besides the cost of the actual unit, there is much preparation work that must be done. 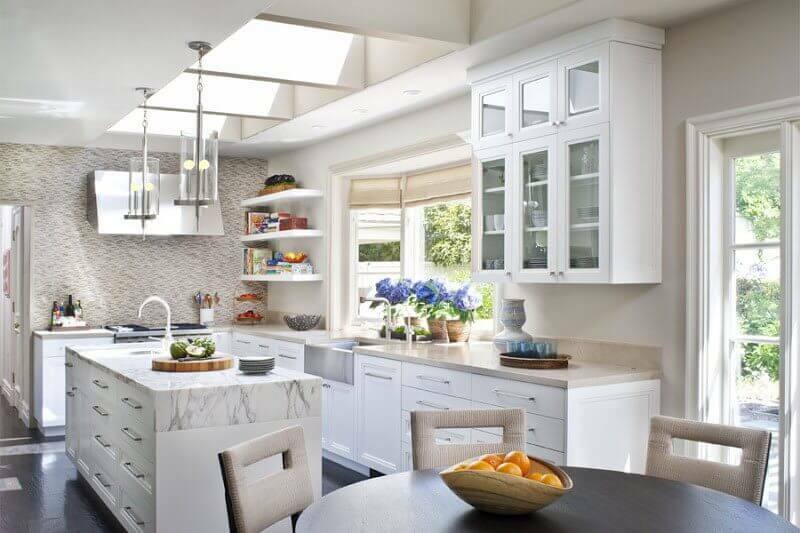 Many homeowners dream of having huge skylights, because of the beauty and light they bring. Unfortunately, the bigger your skylight is, the more expensive it will be. Standard skylight dimensions have the most budget-friendly pricing. Any special order / custom size skylight windows will cost at least 25% more and will take 2-4 weeks to deliver. You will also incur additional shipping costs. Besides being more expensive, a large skylight is also more difficult and time consuming to install, so your labor charges will be significantly higher. A contractor will need to cut and reinforce more rafters and joists, as well as use more materials. 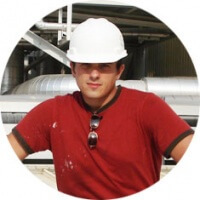 This extra labor can easily add up to an extra 50% on top of the material costs. What is the simplest & cheapest option? The reality is – you can just take the old one out, and install a new skylight of the same or similar size. This is by far the least expensive and easiest option, because the opening is already in place and all the inside trim is already done. 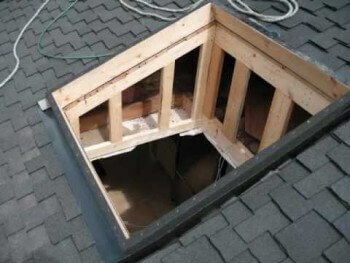 – install shingles or other type of material around the skylight and tie it in with the flashing. If you are replacing the entire roof, the cost of a new skylight should be around $150 each, unless a special new flashing kit is required. If you are only doing the skylight, expect to spend about $750-1200, for the window itself and the work described above. The total cost will vary depending on where you live, roof slope, height, and other nuances, as well as your contractor’a labor rate. – There needs to be an “tunnel” between your room ceilings and the skylight that has to be cut out, framed, insulated and finished from the inside to match your room. Doing all this takes more than one day and usually at least two workers. Depending on the details, this will cost anywhere from $2700 to $4500 for a fixed or manual venting unit. For a solar powered unit you will need to shell out another $1000. Here the process is very similar to the one explained above. The only difference is that you do not need to build a shaft to connect the unit to the ceiling, as they are already very close to each other. Your roofer will still need to cut a hole in the ceiling, cut rafters, frame out a rough opening, install and flash the skylight, and do the finish work. Since we subtract the cost of building a shaft, your total cost will be about $750 less than adding new skylights to a roof with full attic. Thus, the total installation cost should be around $2000-3800, depending on the specific job specs. Without getting into brand names, putting in a tubular skylight is one of the least expensive ways to add natural sunlight to your home. However, because these units are only about 15″ wide, you will not get much light unless you add a few of them. Installing a solar tube will work great in a kitchen, bathroom, or even a closet. You can have natural sunlight during the day, as well as artificial electric light at night. Electric lights can be built right into the sun tube! Each unit consists of the following elements: shaft, roof-top bubble or flat round window, with flashing, and ceiling light (flat or semi-round). One unit costs about $350-500. Installation is simple and straightforward. It requires minimal finish work on the inside, and not much roof flashing work on the outside. The total price of adding one sun tube should be about $1000-1500. What if you left your skylights opened, went on vacation (to work or whatever) and a thunderstorm rolled around? What if your power went out and you needed to open or close them? Or imagine trolling your wife / husband, kids or even house guests by opening solar powered blinds in their room, while they are still sleeping or during the winter, right before you go to work? VELUX solar powered skylight is here to help. when I first saw this baby, I got super excited. it can open and close via remote, set time or will self close if it starts to rain (thanks to the built-in rain sensor). solar powered blinds can also be opened via remote or at set times. For example, in the winter they will open every morning to let solar heat get inside, and will close around 5 pm, when the sun goes down, to keep the warm air in. a self charging battery with a solar PV panel can do up to 100 cycles of opening and closing you skylight. 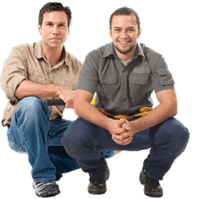 On top of all these high tech goodies, the unit itself is very reliable as far as leak protection goes, and when installed correctly, you will get a 10 year labor warranty right from VELUX, even if you do it yourself. So here is the NOT so cool part – COST. The least expensive unit (smallest size) starts from $1000, and a blind is $350 extra. 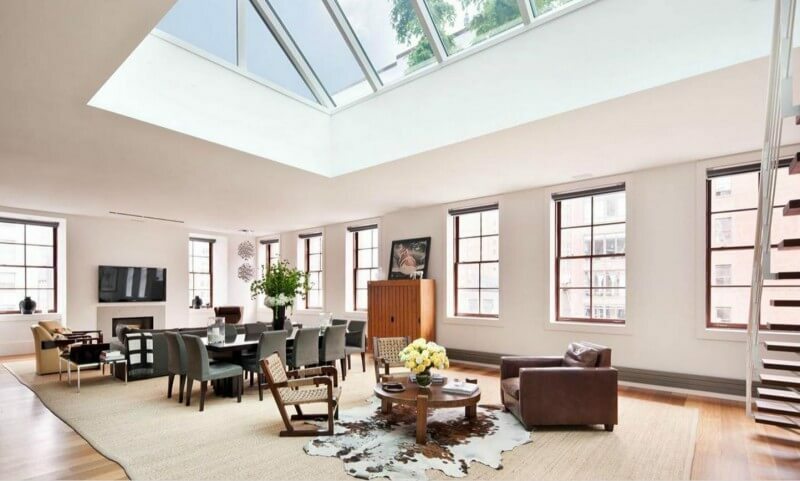 The price can go up to nearly $2000 for the largest skylight size of 4×4 feet. But I suppose you gotta pay for luxury and all the high tech stuff. While you can always buy the manual (crank) operated skylight, what if you have 2 storey high cathedral ceilings? An 8′ crank poll will not be long enough. And just imagine the routine of going to every single skylight, every morning to open it, and then close it every night. 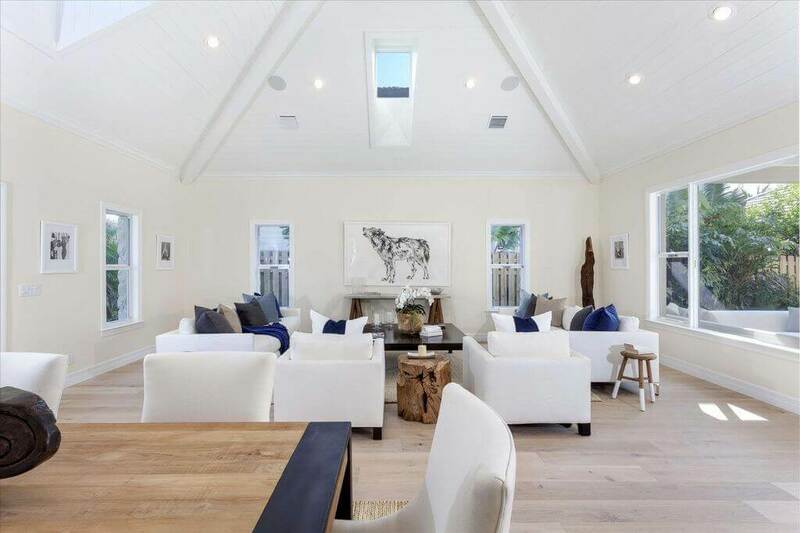 What if you have 6 or 10 skylights? You wanna do this routine every day for the rest of your time in that house? Now going back to the rain sensor. What happens if you left home in a hurry, did not close the skylights and it starts to rain? Ruined carpets and other water damages await you … So yeah – this solar powered unit is a pretty cool thing, if you got the money for it. Putting 6 of these in, will cost you more that an average roof in US which is about $6224. As usual, in any line of business, economies of scale and batching identical tasks reduces costs! In case of skylights, you will probably want more than just one unit. So grouping them together will save you some serious cash! If you place 3 or 4 of them in a row, you will only need to build 1 shaft, so a lot of labor and some materials will be saved. However, since you are cutting larger holes in your roof rafters and ceiling joists, you will need to better reinforce the framing. This will also add to the labor cost and offset the savings a little bit. As far as water-tightness goes, Velux and other manufacturers offer special flashing kits that allow you to stack multiple units together, without worrying about leaks. 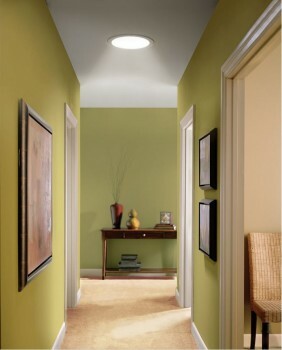 The cost of adding 3 skylights with one shaft should be about $5,500-7,800. Once again, this will vary depending on the job complexity and unforeseen circumstances. 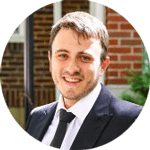 Hi Leo, thanks for the article – very helpful info! I live in Orlando, FL area and getting ready to re-roof. I’d like to convert at least 1 (maybe up to 3 depending on cost) 4×2 skylight to solar tube to reduce heat gain while still providing natural light. I’m looking at a 4×2 solar tube kit (same size roof opening as skylight – made by SunTek) that includes 2 round tubes. QUESTIONS: a) Should this be done during the roof replacement and b) do roofers do this type of “remodeling” work or is it something a general contractor would likely need to be involved to coordinate the roofer and the carpenters/interior finishers who would need to re-finish the interior ceiling and add insulation in the attic to reduce condensation buildup risk)?? Lastly, any idea how much it would cost as an “add-on” to the re-roofing contract. I am planning a contemporary house in Missouri City TX and would like more information on installing Skylights in kitchen LR and in outdoor patio.